If you are looking for an innocent and youthful looking skin, I highly recommend "Tsubasa." 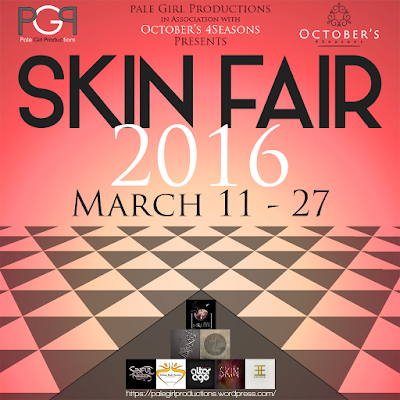 She is one of Angelica's exclusive items for the Skin Fair 2016. I really like the cute little button nose and her gorgeous lips. Tsubasa comes in 3 eye brow options: dark, light and no brow. She also comes in 6 different makeup colors namely: pinky, purple, strawberry, apricot, candy, and chop as shown in my photos below. 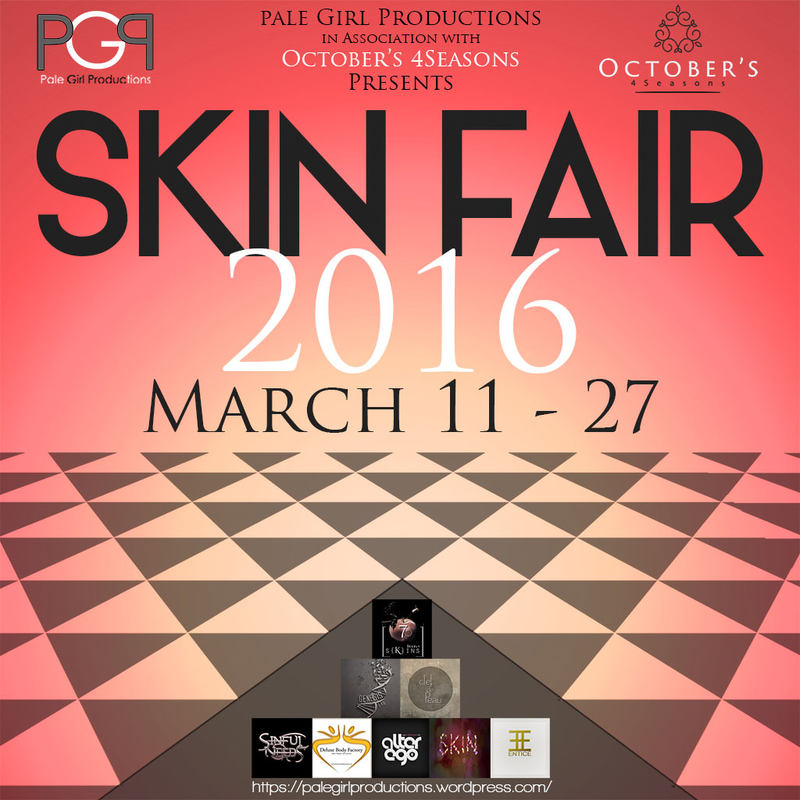 This is my second review of Lindsay Rozen's skins for the Skin Fair event. The first one was Haruka and I like both of them so much that I'm not sure if I could choose a favorite. Both skins are equally lovely and well designed. Make sure to visit Angelica at the Skin Fair and try both free demos. On my photos is the Dollfie skin tone in 6 make ups - pinky, purple, strawberry, apricot, candy, and chop.